Convert FLV to AVI, MKV, MOV, MP4 and other 1000+ video/audio formats. Though FLV is known as the most popular file format online (especially for YouTube), it's not as popular offline. Some of the portable devices including Xbox, BlackBerry, PSP and more don't seem to be supportive or compatible with an FLV video. To make it worst, even the mobile Flash player's application has been ceased by Adobe. 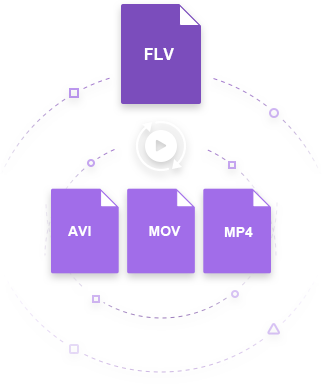 Hence, it's very likely that you'll want to convert FLV videos to AVI format so it'll be playable on the portable devices mentioned above or other software. Convert FLV files to AVI, MOV, MP4, and other 1000 formats. Burn FLV videos to DVD, DVD folder, ISO file image with free DVD templates. Support batch conversion from FLV to AVI with 30X faster than other converters available. The interface of Wondershare UniConverter (originally Wondershare Video Converter Ultimate) has been designed to be very user-friendly and to help accommodate the needs of beginners. Even if it's your first time converting a video file, all you need is just three simple steps. Step 1 Import the FLV files to Wondershare FLV to AVI converter. In order to add videos to Wondershare UniConverter (originally Wondershare Video Converter Ultimate), you can either drag-and-drop them directly or click the button in the upper-left of the program's main interface. 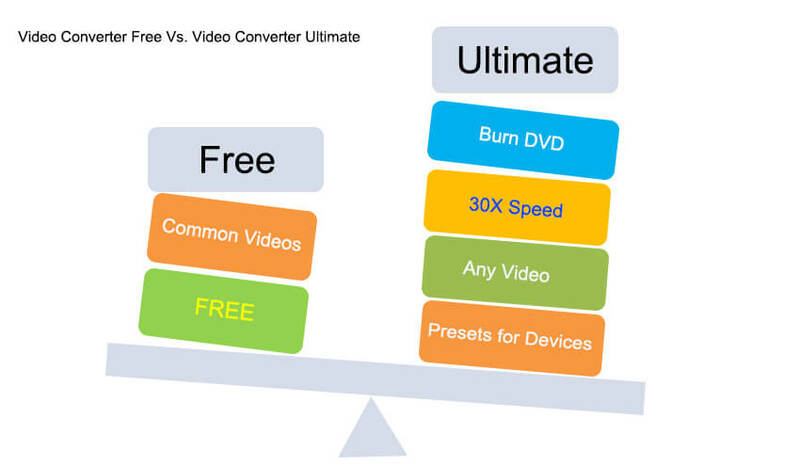 Batch conversion is also supported which basically means that you can convert more than one video files at a time. Other than that, you can also create a video's playlsit by merging them altogether by turn the console Merge All Videos on. Step 2 Select AVI as the output format. Due to the broad output format support, you can actually set different output formats for each video files or select AVI under Video category as your output format. On the top of that, if you are planning to playback these AVI files on your BlackBerry, PSP or some other AVI supported players, you can easily choose the optimized presets under Device category. Step 3 Convert FLV to AVI in batch. Now, you can click on Convert All to start converting your FLV files to AVI. This intuitive video converter does not only improve the playback compatibility of your FLV files, but also allows your to download much more from the online video sites such as YouTube, Hulu and Vimeo. You can download any videos you like from the online video site YouTube and then convert it to either an AVI or any other formats that's supported by your mobile phones or tablets. 2. Limited features compared with the premium version. 3. Download videos only from YouTube. You can use the Online UniConverter (originally Media.io) below. It enables you to convert your FLV video to AVI with the utmost convenience and ease. Note that it offers you a option to receive the download link via email, which ensures that you converted files is safe and only accesible by you.